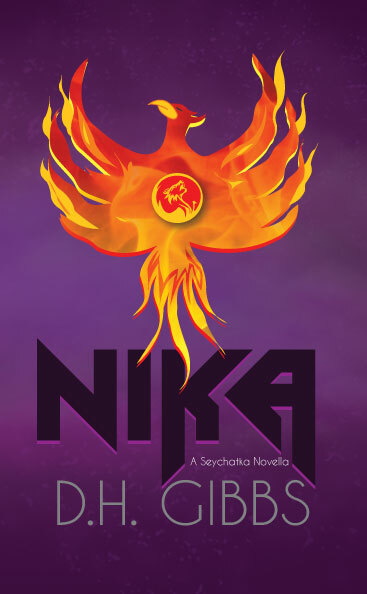 YA Bound Book Tours: Blog Tour Kick-Off: Nika: A Seychatka Novella by D.H. Gibbs! YA Bound Book Tours is organizing a Blog Tour for: Nika: A Seychatka Novella by D.H. Gibbs. This tour will run from October 10th to 14th. Check out the tour schedule below. Taken off the streets Nika is thrown into an unknown world where she's held captive. As an orphan, she has been on the run and must find her way out before they discover her secret. 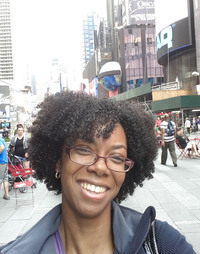 But these people held the knowledge of her family and who she is. Will she be able to find out before her secret is revealed? After hundreds of years, Demyan has finally found the rightful ruler of his race. Unfortunately, she doesn't know who she is and is doing everything in her power to escape him. Time is running out and Demyan has to convince Nika to take her rightful place otherwise the battle will be lost and his race extinguished.